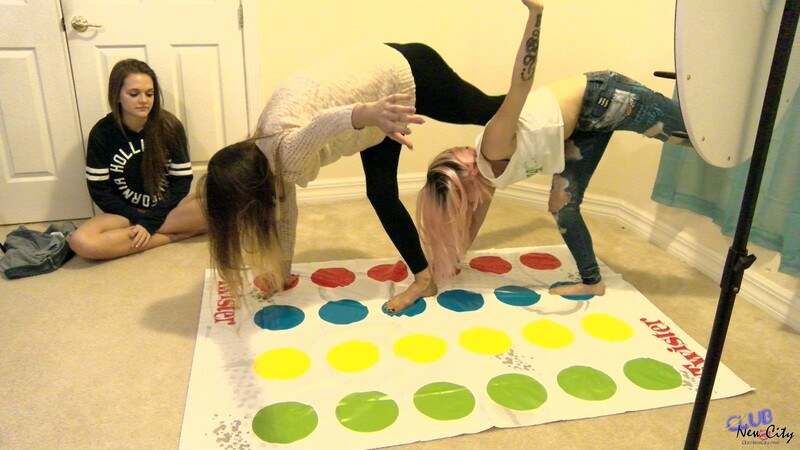 Strip poker, strip pong and even strip twister! A variety of FREE Live Chats and Premium Group Chats are scheduled with the models regularly. As Low as 77 Cents Per Day!